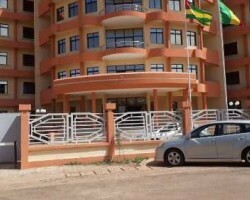 APA-Ouagadougou (Burkina Faso) By special correspondent, Ibrahima Dione — The President of Cote d’Ivoire, Alassane Ouattara and his Burkinabe counterpart, Roch Marc Christian Kaboré, on Thursday inaugurated the new administrative complex of the West African Economic and Monetary Union (UEMOA) in Ouagadougou. 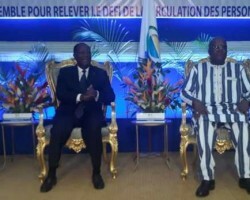 APA-Ouagadougou (Burkina Faso) By Ibrahima Dione — Cote d'Ivoire's Alassane Ouattara, who currently chairs the West African Economic and Monetary Union (UEMOA) on Thursday called for the effective free movement of peoples and goods within the bloc. 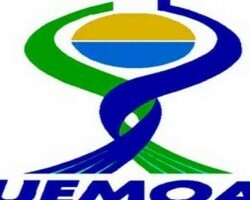 APA-Ouagadougou (Burkina Faso) by Alban Kini — The West African Economic and Monetary Union (UEMOA) marks its 25th anniversary in Ouagadougou on Thursday January 10, according to the sub-regional institution headquartered in the Burkinabe capital. 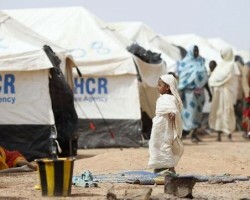 APA-Ouagadougou (B/Faso) By Alban Kini — Some 64,000 Burkinabe live the status of displaced persons within their own country thanks to insecurity, the United Nations High Commission for Refugees (UNHCR) announces in a statement seen by APA on Wednesday. 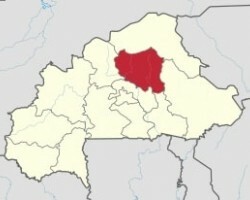 APA-Ouagadougou (Burkina Faso) By Alban Kini — At least 13 people were killed on Tuesday in Yirgou-Foulbè, a town located in the north-central region, over 100 km north from the Burkinabe capital Ouagadougou. 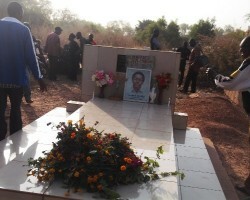 APA-Ouagadougou (Burkina Faso) by Alban Kini — The Mass Democratic Organisations and Political Parties Collective (CODMPP) and the National Coalition against the High Cost of Living (CCVC) Thursday held the 20th commemoration of the assassination of investigative journalist Norbert Zongo and his companions. 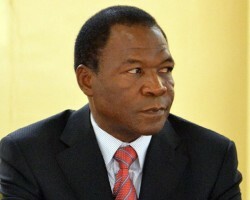 APA-Ouagadougou (Burkina Faso) By Alban Kini — Burkina Faso’s Justice minister, Rene Bagoro has described as a victory a ruling by a French court, ordering the extradition of ex-President Blaise Compaore’s brother François to face justice.